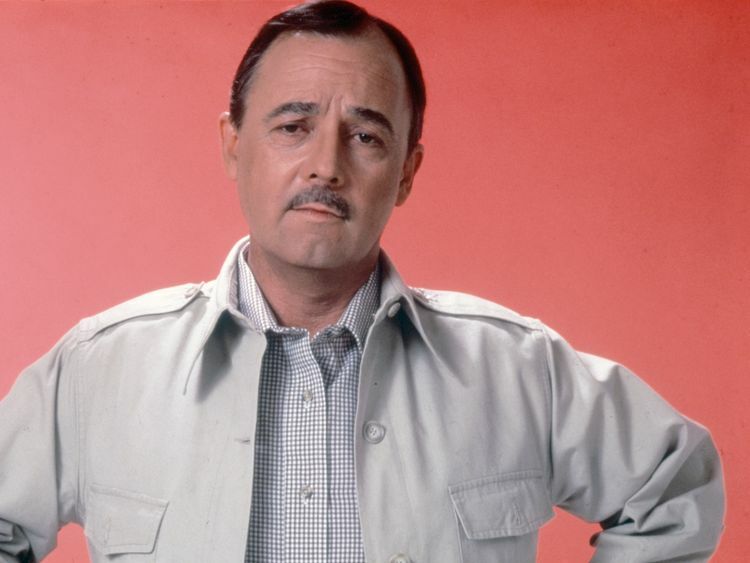 John Hillerman, the actor who played Tom Selleck's snooty aide Higgins on Magnum PI, has died aged 84. Hillerman, whose health had been declining for the past year, died of natural causes on Thursday at his home in Houston, Texas. On Magnum PI he was the antithesis of Thomas Magnum - a grumpy, stiff and self-righteous right-hand man to the relaxed and overconfident detective.Hillerman played the character with a mixture of seriousness and humour which made him all the more credible and, in 1987, got him an Emmy.Born in Texas, Hillerman played Higgins with a quasi-British accent which he developed after decades of acting on stage. Before being playing the manager of Magnum's home estate in Hawaii, Hillerman starred in some of the biggest films of the 1970s - including Peter Bogdanovich's The Last Picture Show and Clint Eastwood's High Plains Drifter.He also starred as one of many Johnsons in Mel Brooks' own version of a western, the comical Blazing Saddles. But none of his film roles had the allure of Higgins. His nephew Chris Tritico, who broke the news of Hillerman's death, said the actor's favourite role had been in the 1980s TV series. "The reason he didn't take another big role is he refused to take a sitcom after Magnum," he said. "He wanted to continue doing the serious work that he felt Magnum was. "Paying tribute to his uncle, an air force veteran, he added: "He had an outstanding sense of humour and was one of the most well-read people I ever met. You couldn't play Scrabble with him. "Hillerman retired about 17 years ago - content with leaving Hollywood behind and returning to his native state of Texas.At his request, no services will be held.